Rent our CARES harness for only $13.95* – Thousands Served! Rent our CARES harness for only $13.95* - Thousands Served! 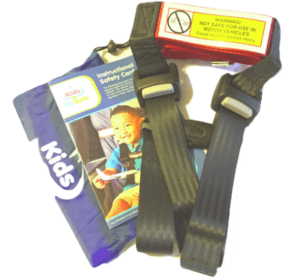 We Rent Kids Fly Safe CARES Airplane Safety Harness for Children and for Flyers with Special Needs. 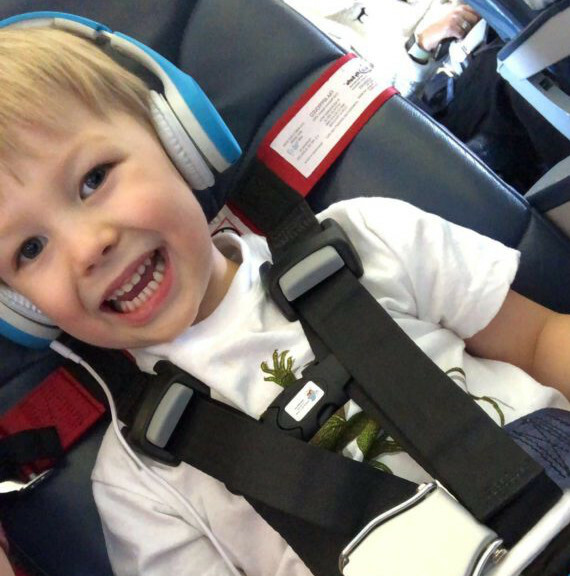 The first and only safety restraint system designed specifically for aviation use for children over one year old who weigh between 22 and 44 pounds. Get one for your child today and add an extra element of safety during taxiing, take-off, midflight, and landing! *Pricing is per CARES harness. It does not include sales tax, shipping and extra day fees. CARES Airplane Safety Harness for Children is a registered trademark of Kids Fly SafeTM, we are not in any way affiliated with the company.